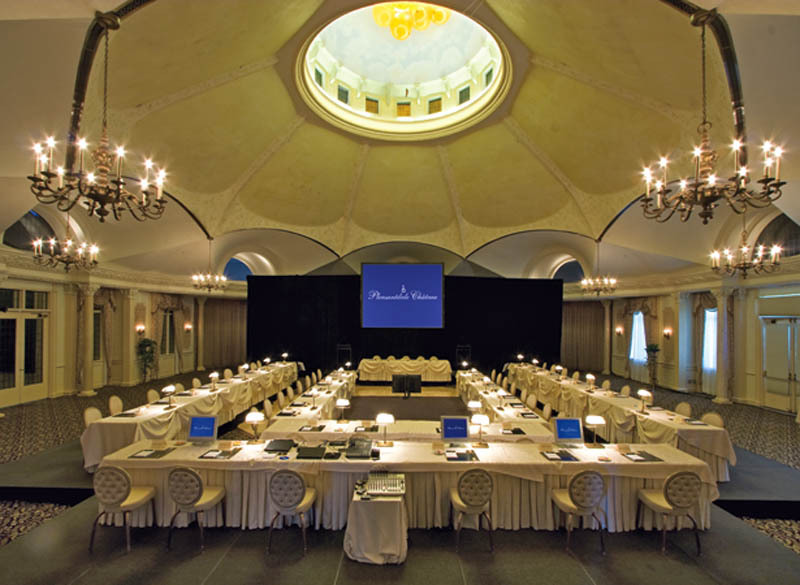 When a business event or corporate presentation absolutely must be perfect, Pleasantdale Chateau is the venue to choose. 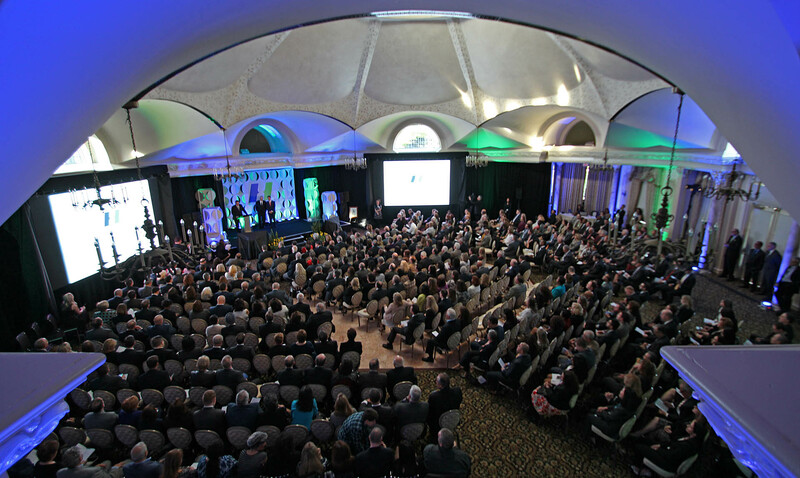 Our unique room layout and the rooms themselves are conducive to creating an effective environment for productive and successful events. Our superiorly-trained staff and event specialists are well-experienced in hosting major corporate events and can anticipate your needs, while also attending to your guests with the utmost professionalism. Whether you’re looking to win over clients, impress the powers-that-be, market your brand to a discerning audience, or celebrate the employees of your company, our estate provides all the tools to help you achieve your goals.